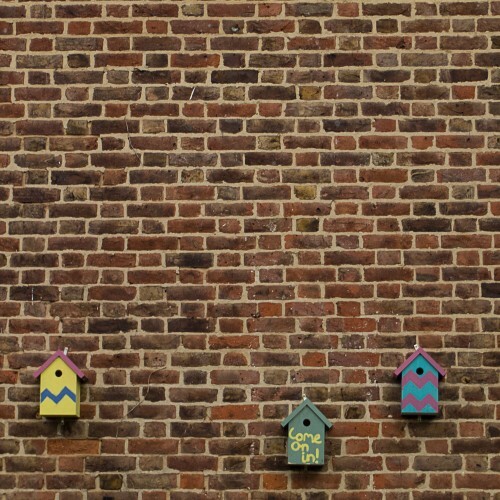 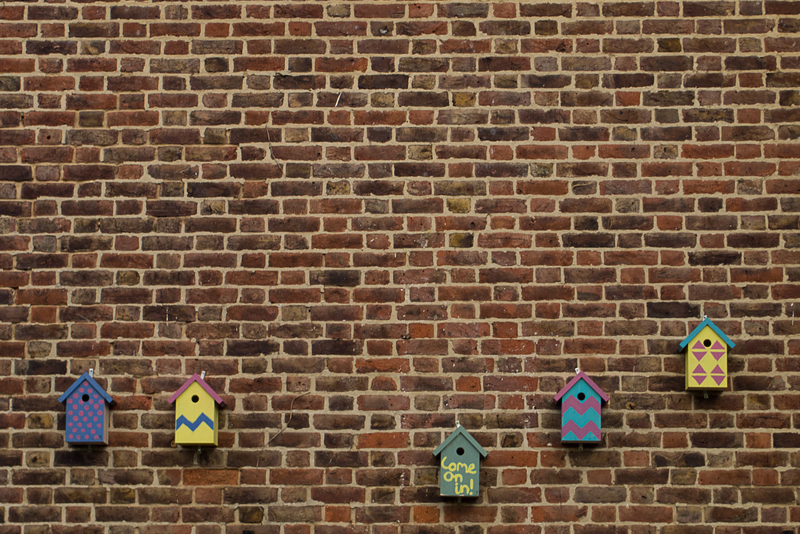 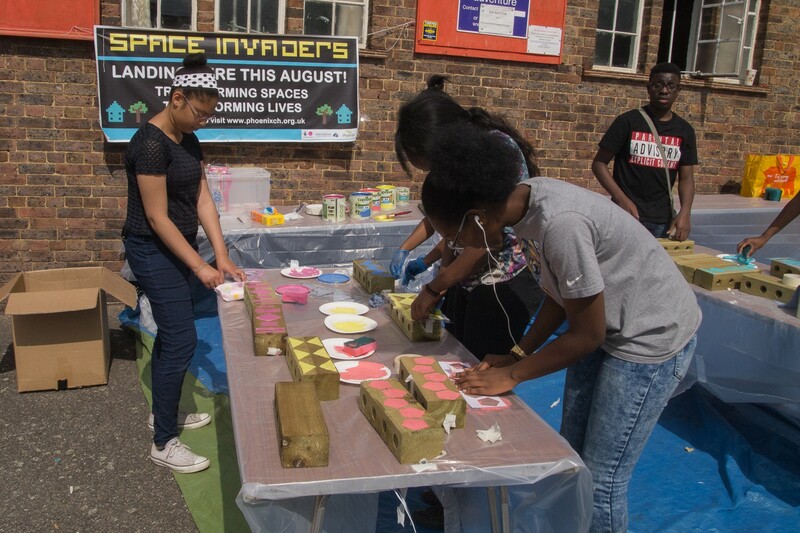 Space Invaders is a Phoenix Community Housing initiative, in partnership with Wide Horizons and funded by the People’s Lottery. 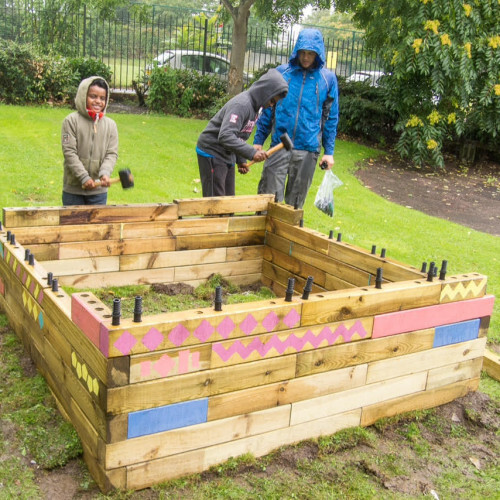 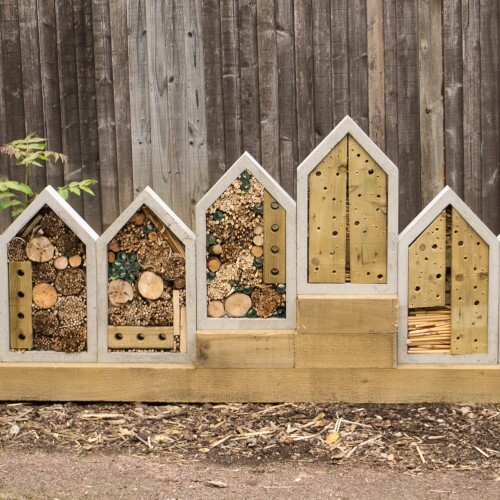 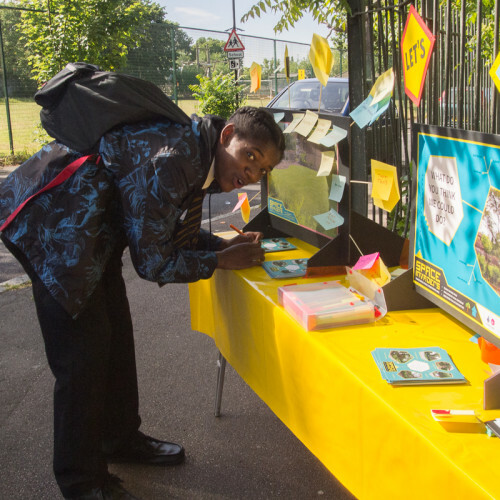 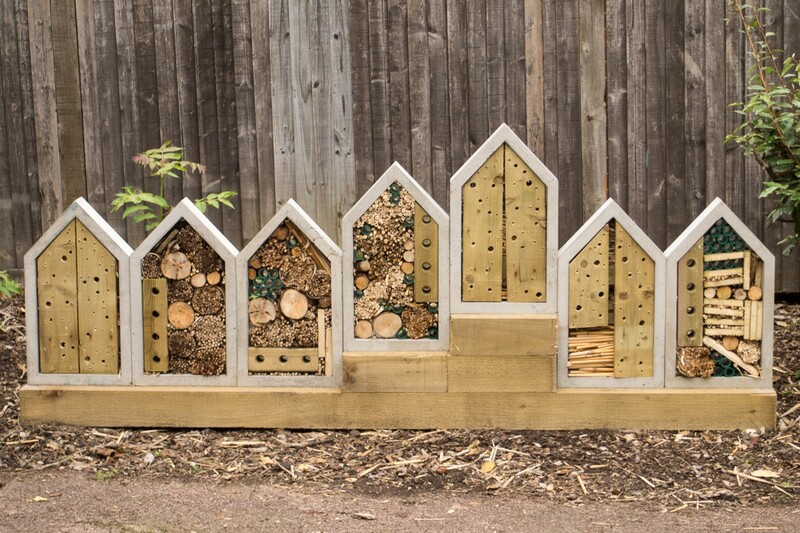 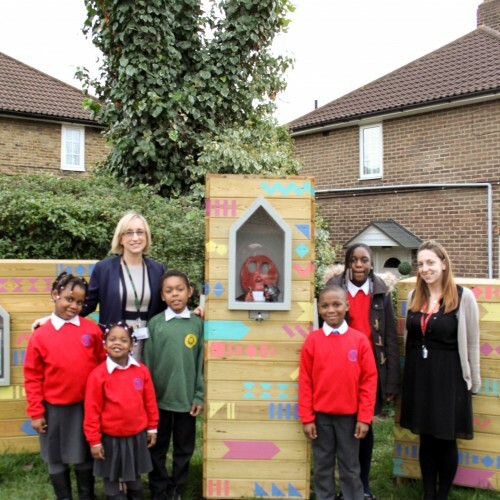 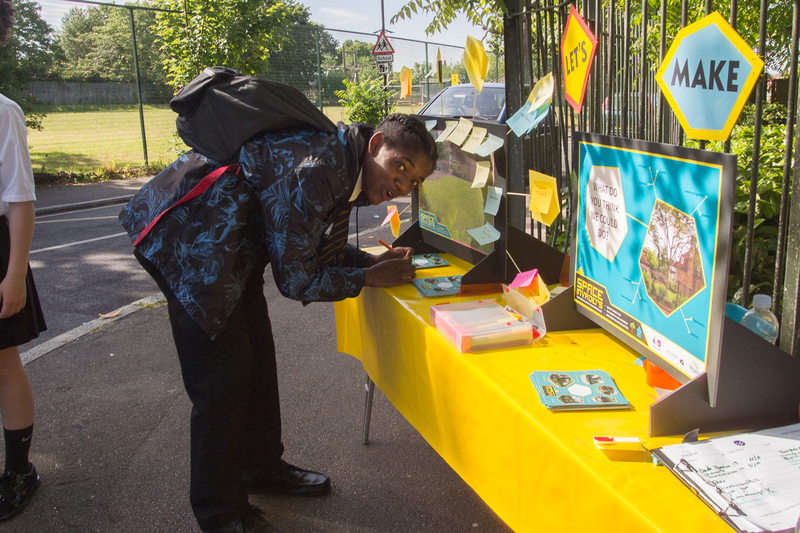 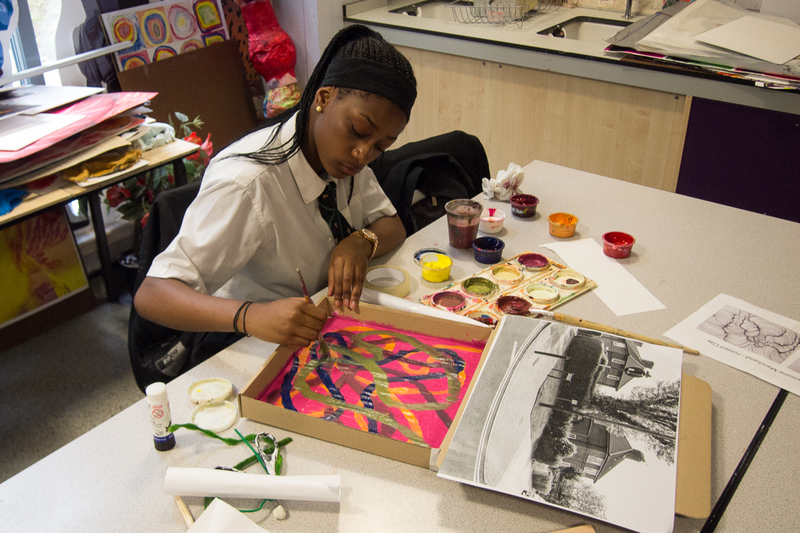 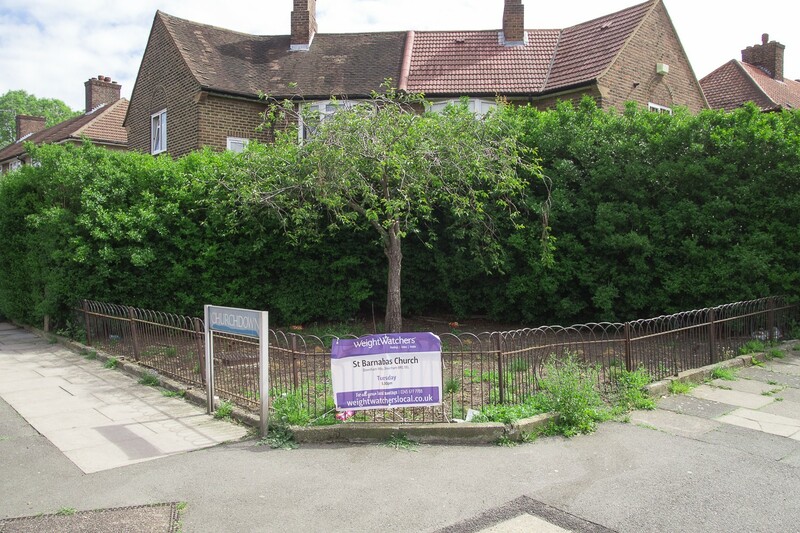 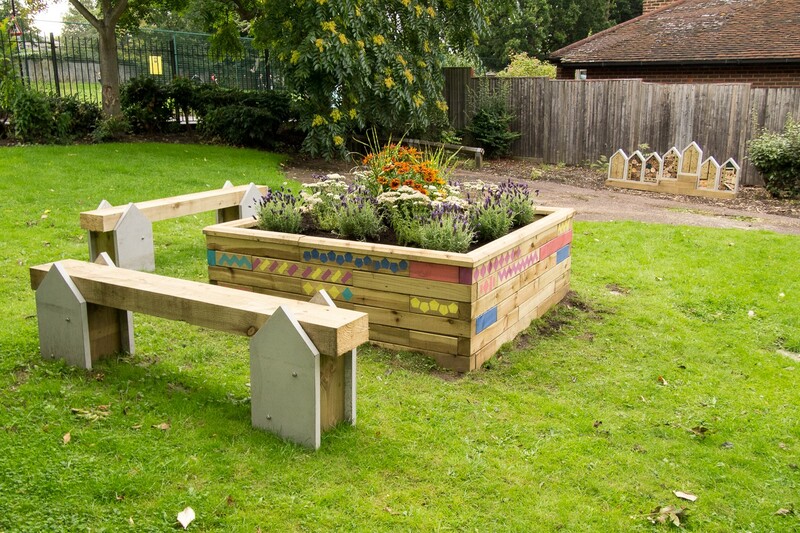 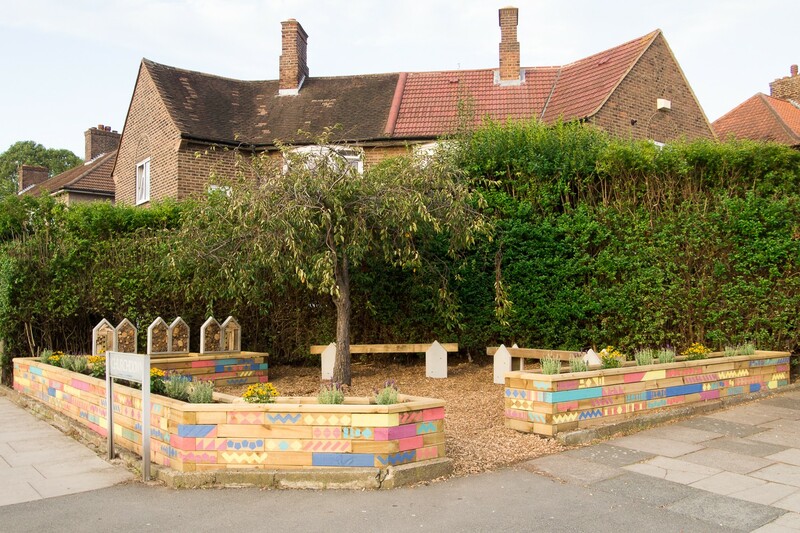 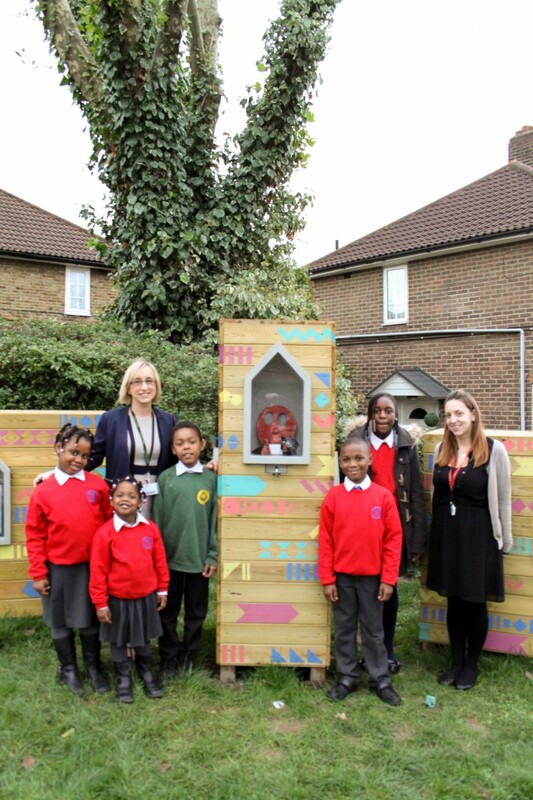 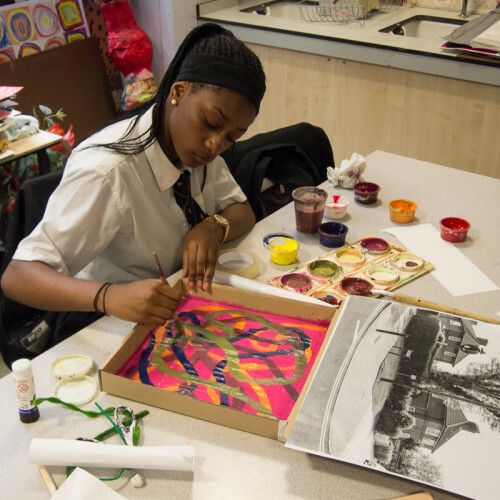 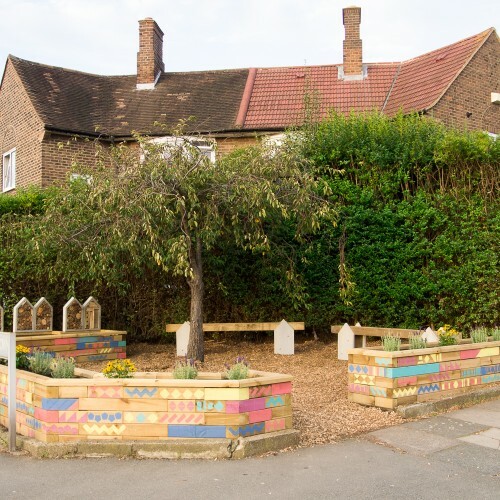 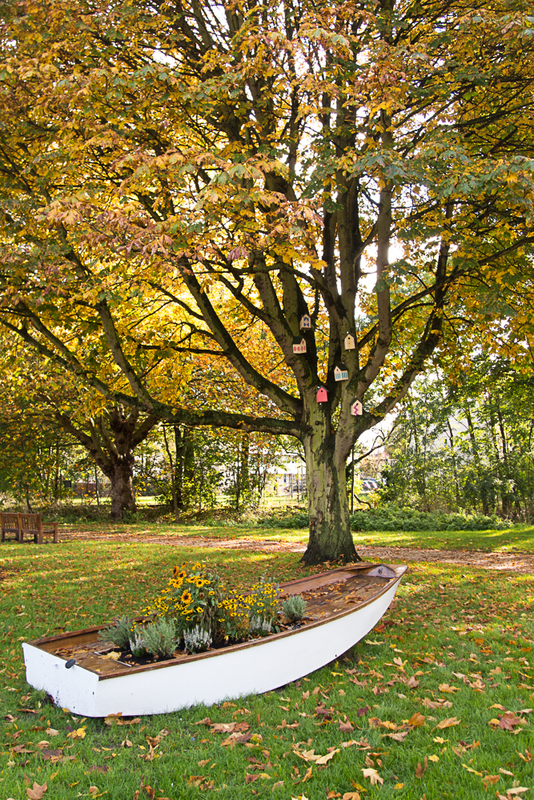 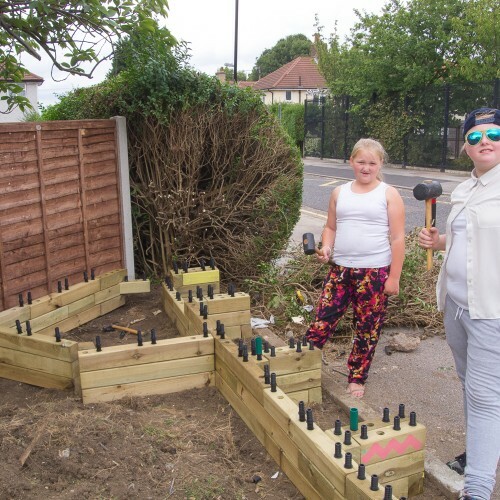 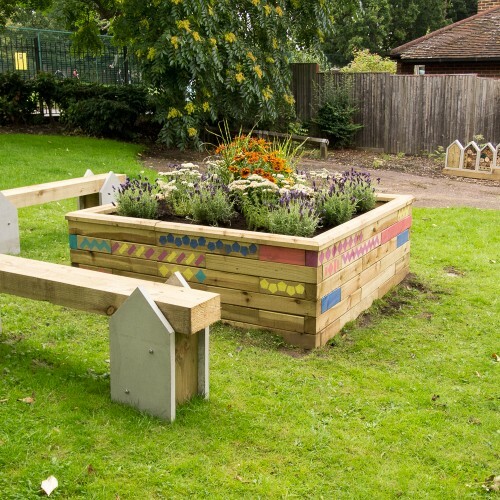 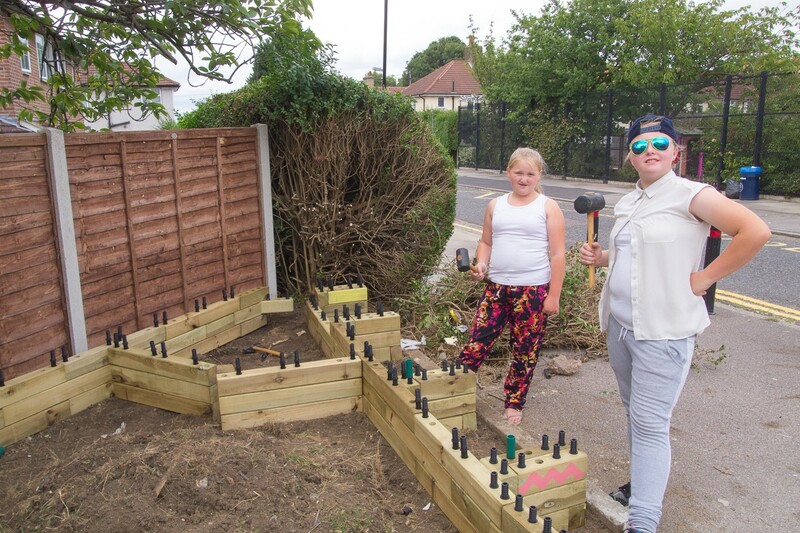 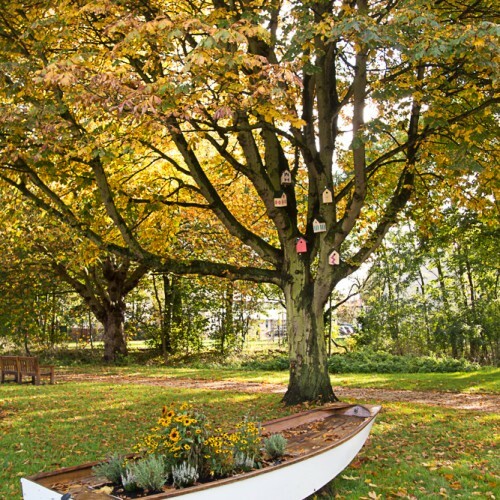 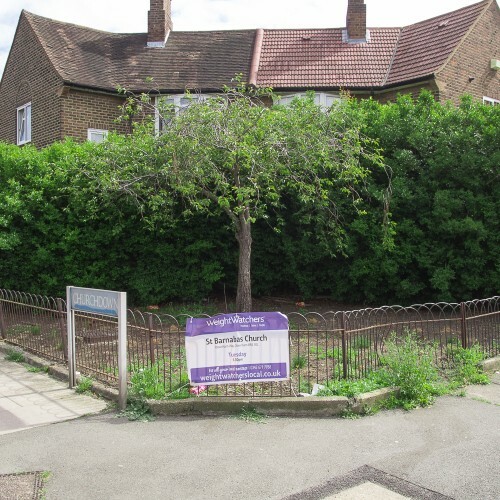 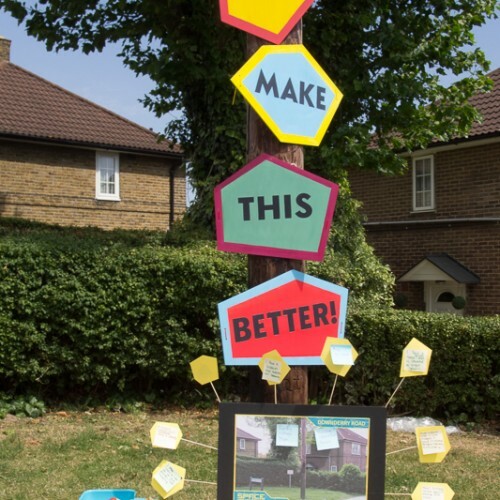 The project has involved local young people in transforming 5 outdoor spaces in the the Downham, Bellingham & Whitefoot wards of Lewisham through co-designed interventions. 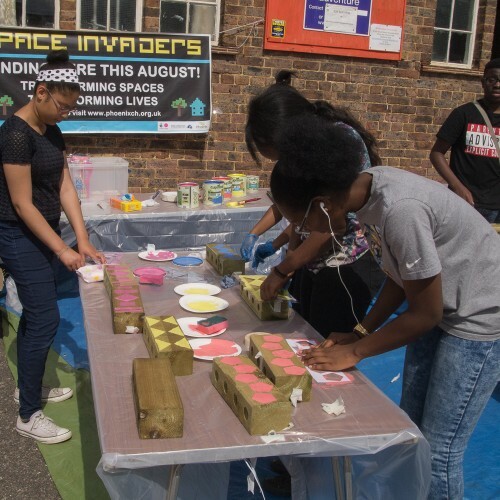 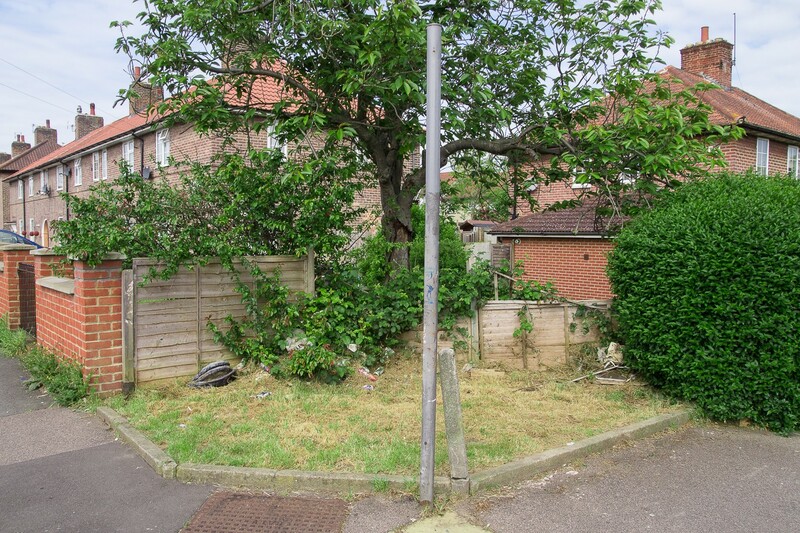 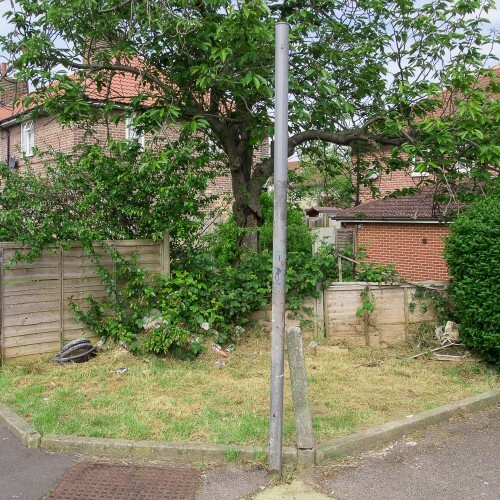 As well as preventing fly-tipping on these sites, the project is part of a wider ambition around youth place-making and creative ownership in the area. 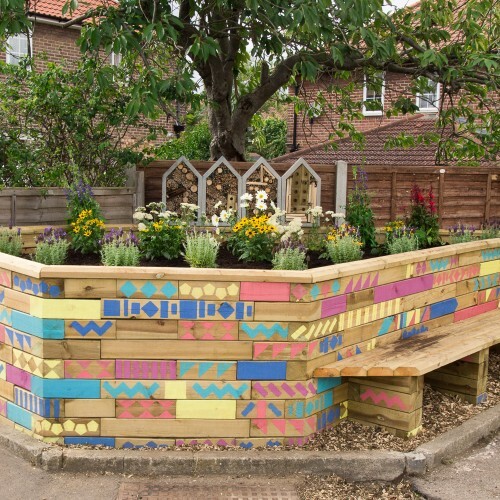 Read this for more information about the project. 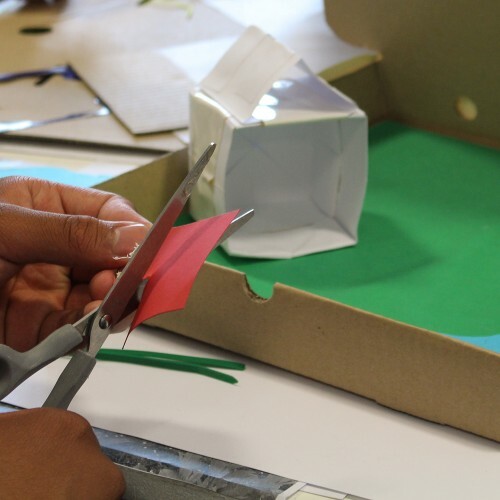 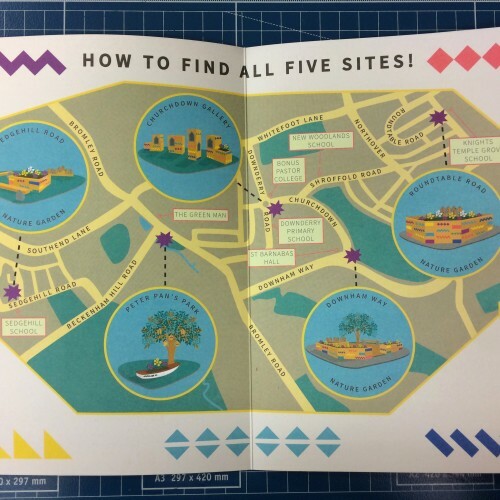 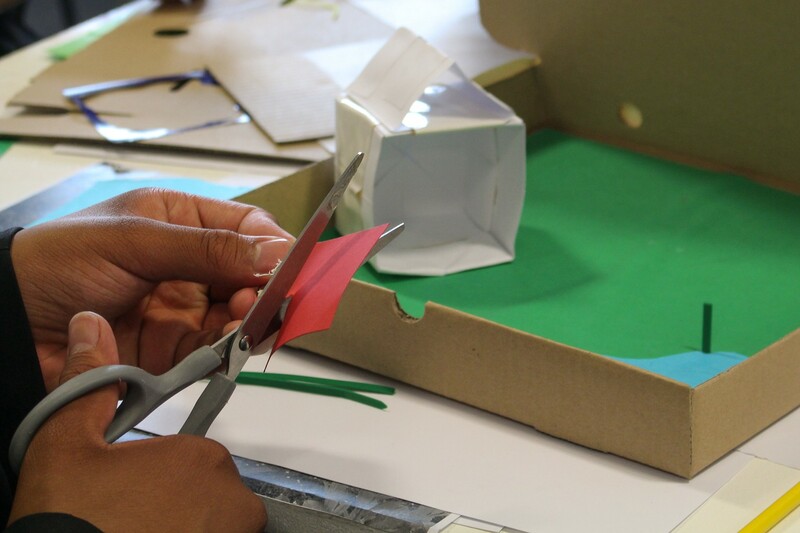 We conducted a series of design workshops in local schools, with the scouts and in community centres based in the vicinity of each specific site. 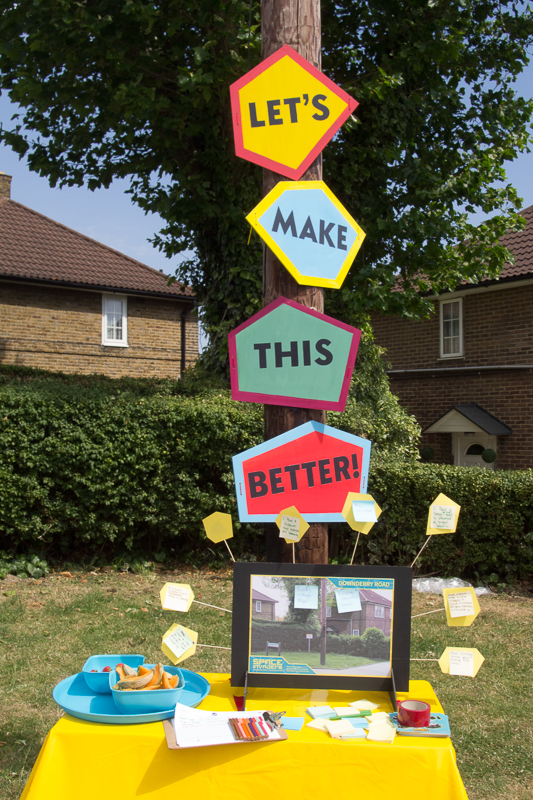 We also held pop-up events to discover other local people’s ideas and recruit volunteers for the build process. 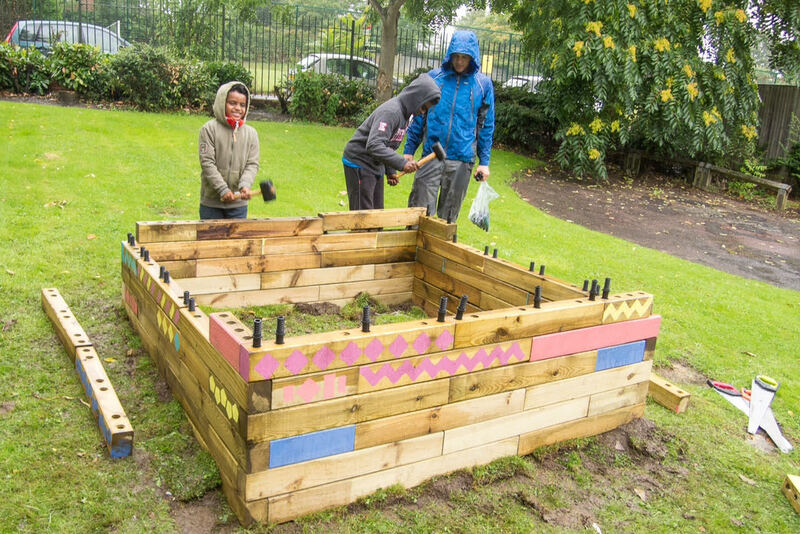 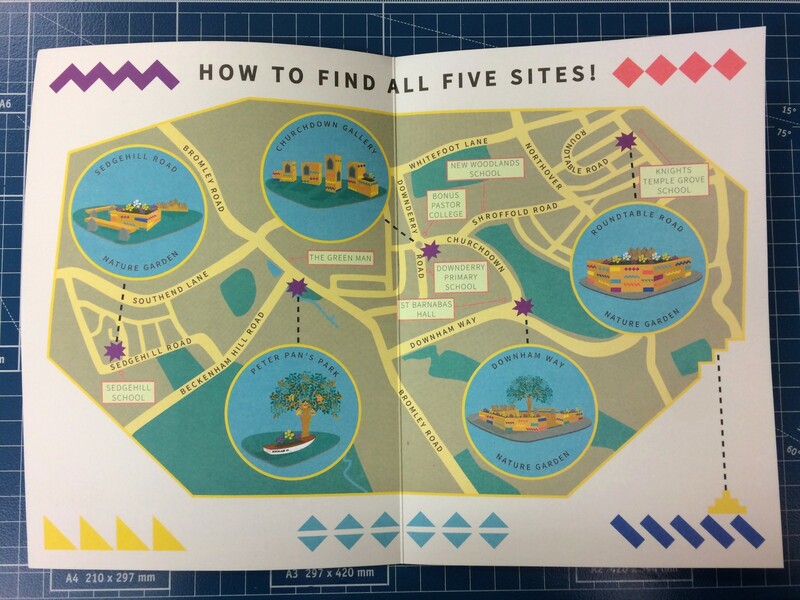 We then worked with local young people to install the co-designed interventions across the five sites. 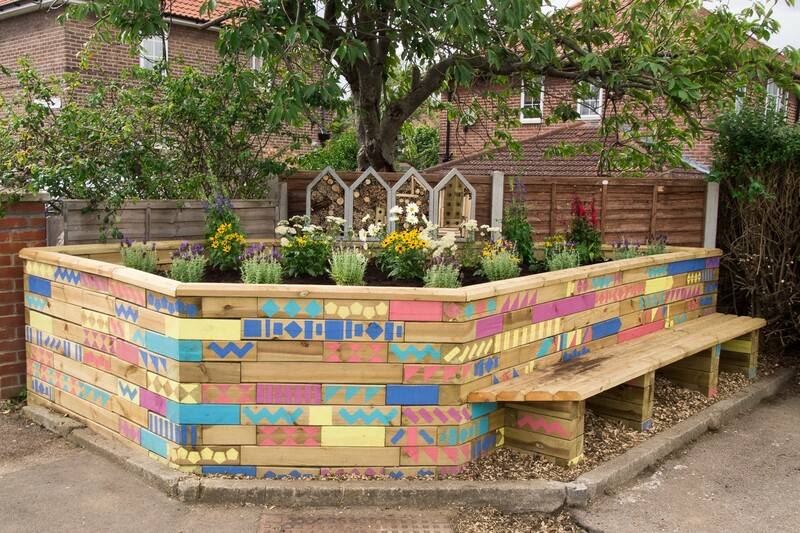 We have taken inspiration from these designs and ideas and created a distinct visual language that runs across the 5 spaces. 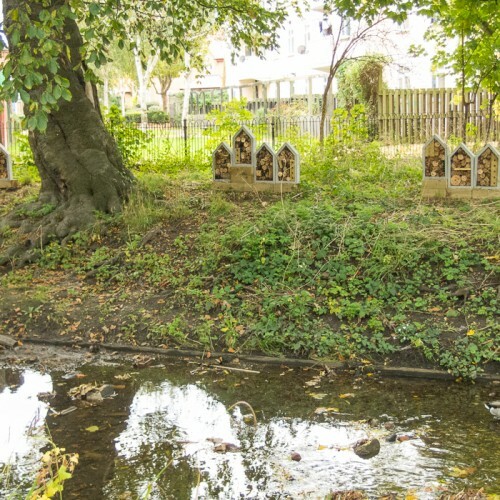 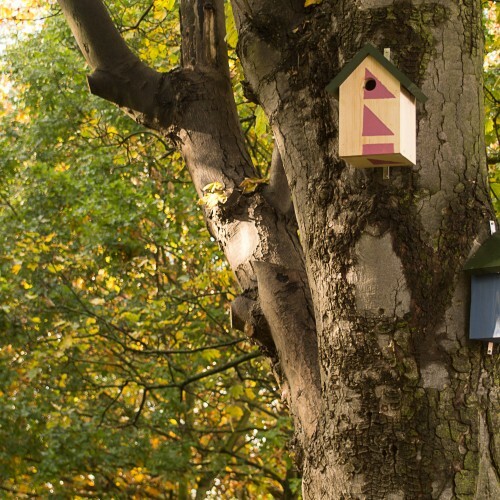 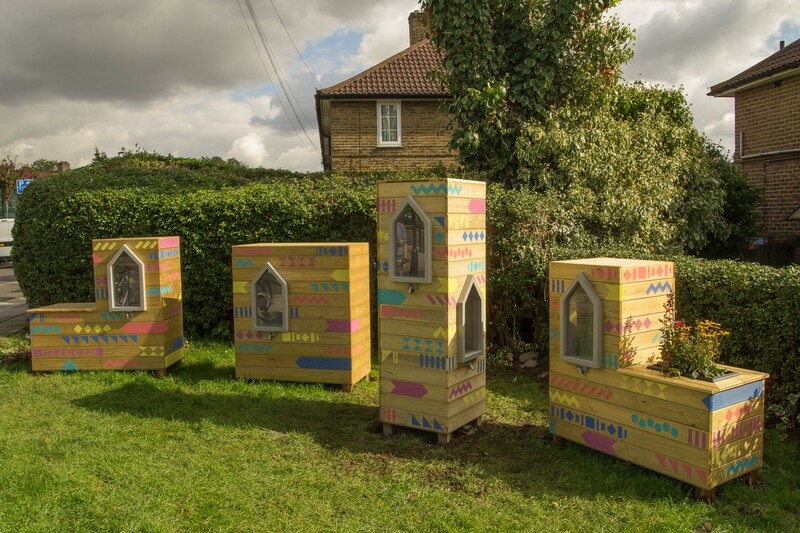 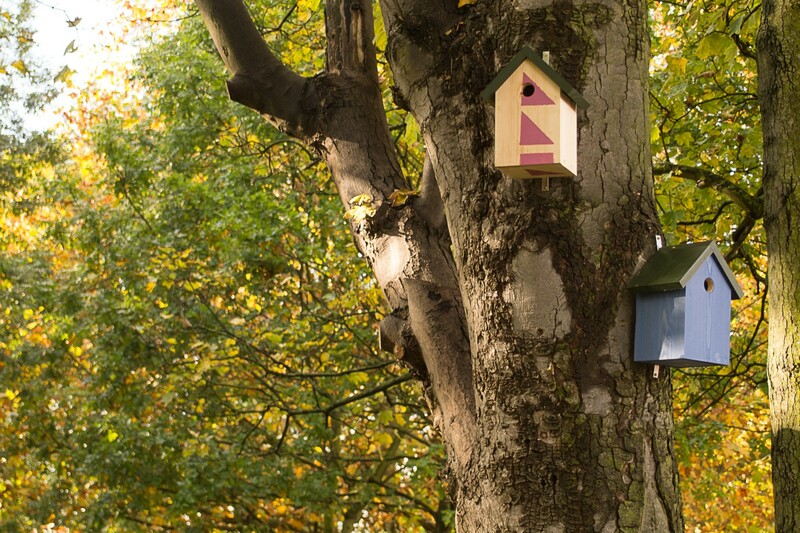 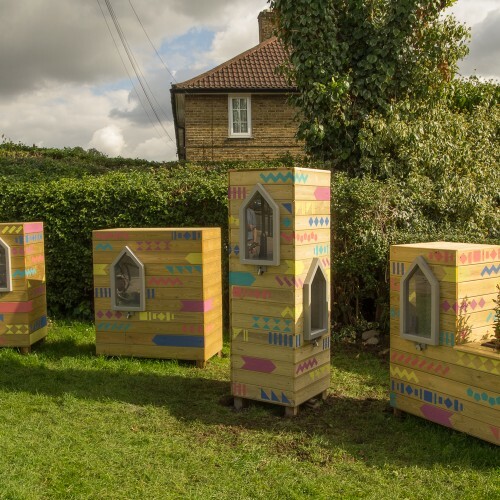 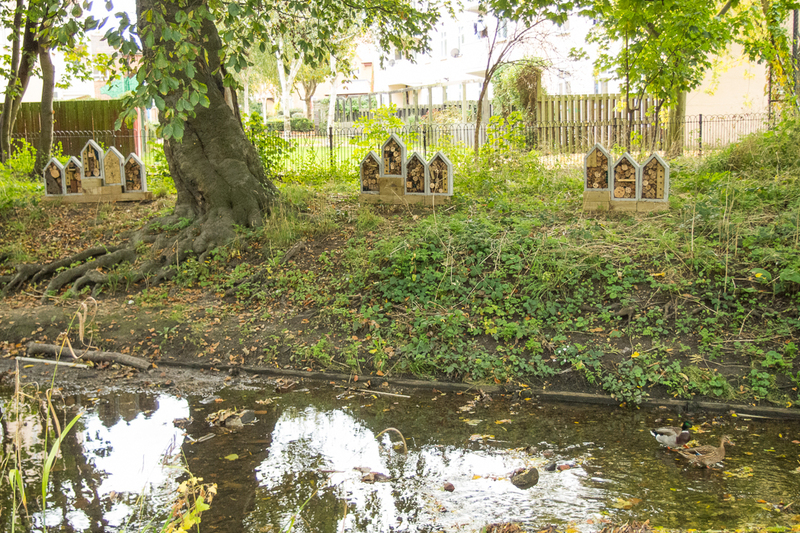 Interventions based on themes of natural habitat, social space, and celebration of community past and present recur across the sites are currently being installed by volunteers.